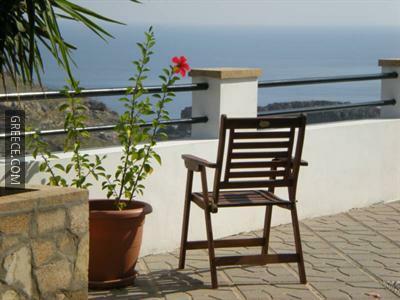 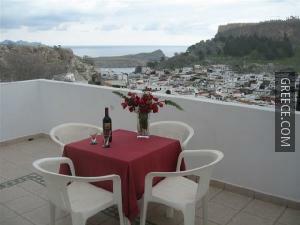 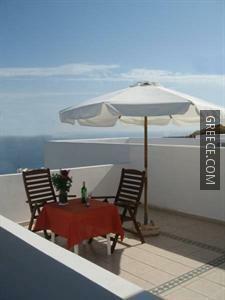 Situated in Lindos, the Chrysa Studios is located an easy drive from Pefkos. 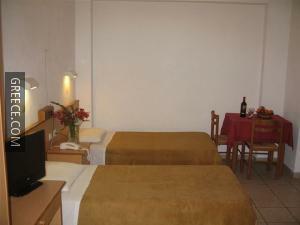 This comfortable hotel is conveniently located in the town centre. 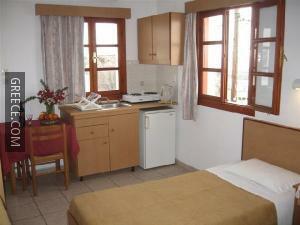 The Chrysa Studios has 10 large rooms offering all the essentials. 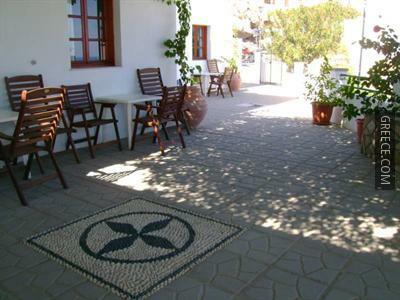 The area near the Chrysa Studios has a lot of trendy restaurants and cafés. 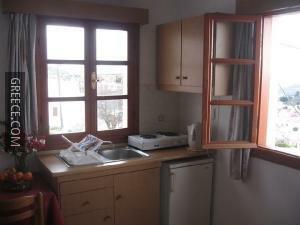 Many places of interest are within easy reach.